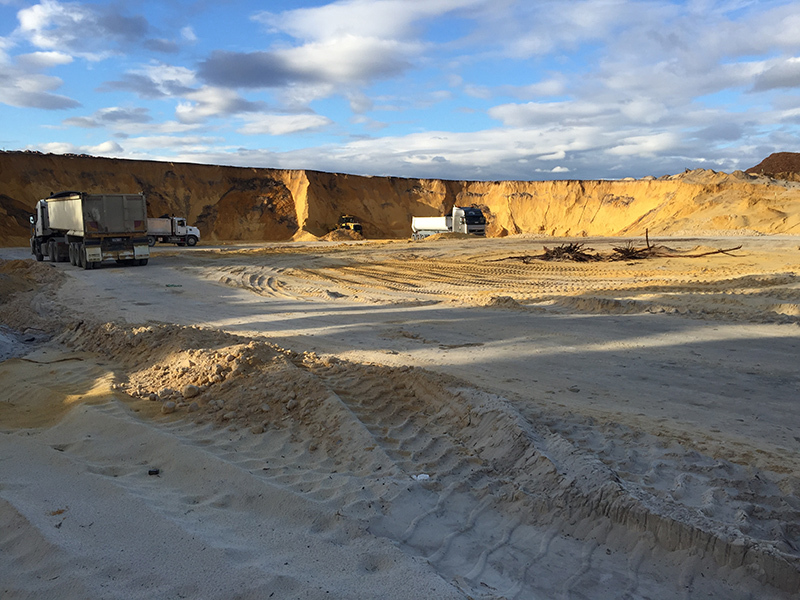 MGC Civil was engaged to deliver a forward earthworks package at Quenda Estate, Hammond Park for Opencorp & M&A Dropulich. 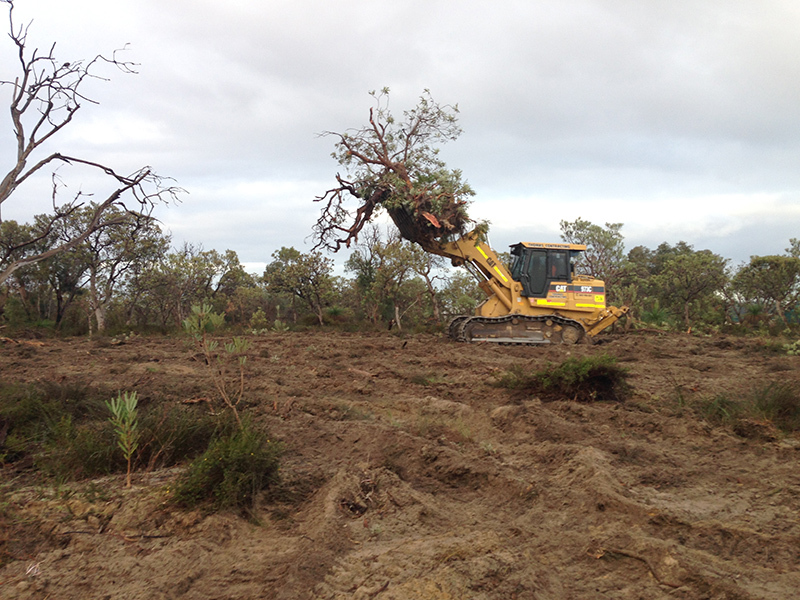 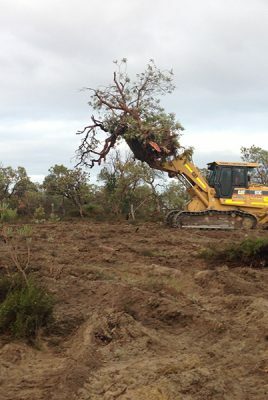 MGC Civil undertook site clearance, which involved clearing the entirety of the site with the exception of a number of mature trees nominated by the client in the POS, bulk earthworks, shaping of batters and final trim to lots. 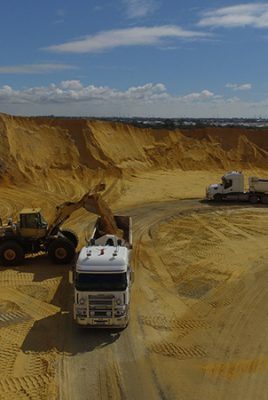 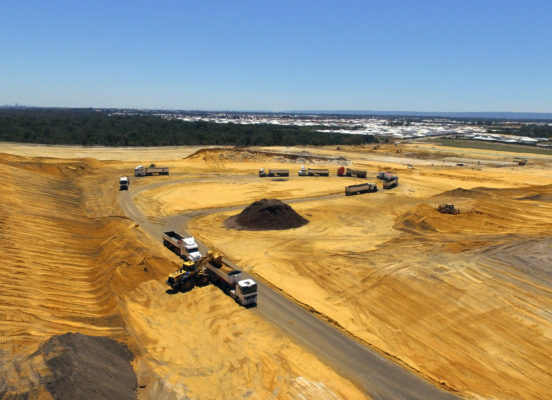 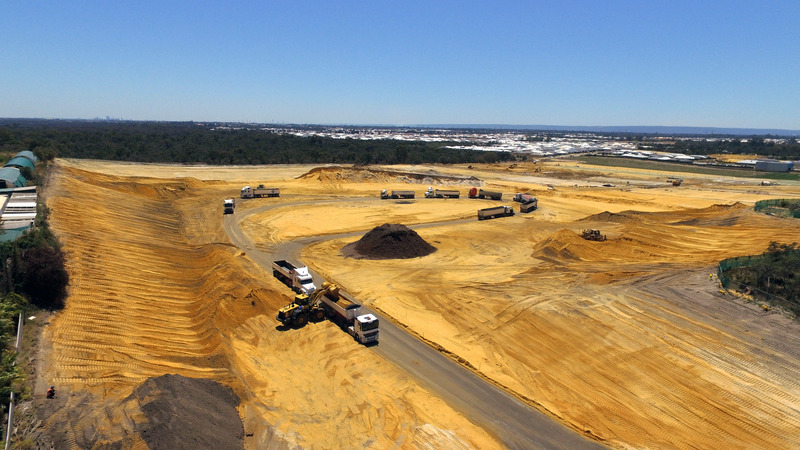 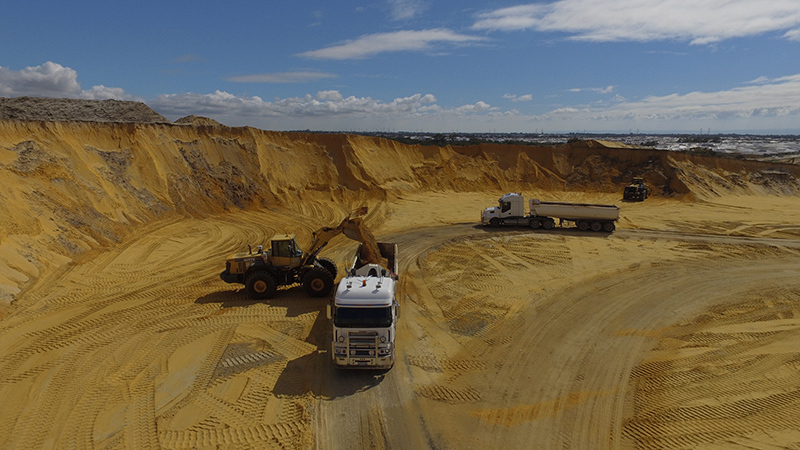 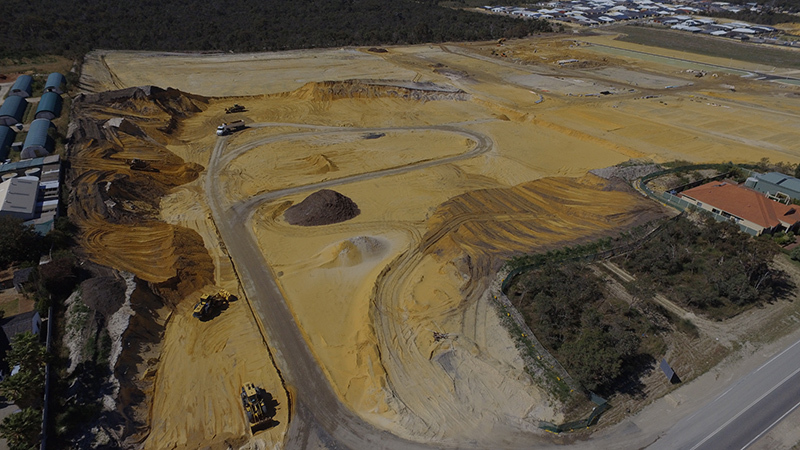 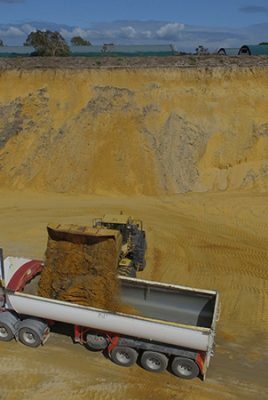 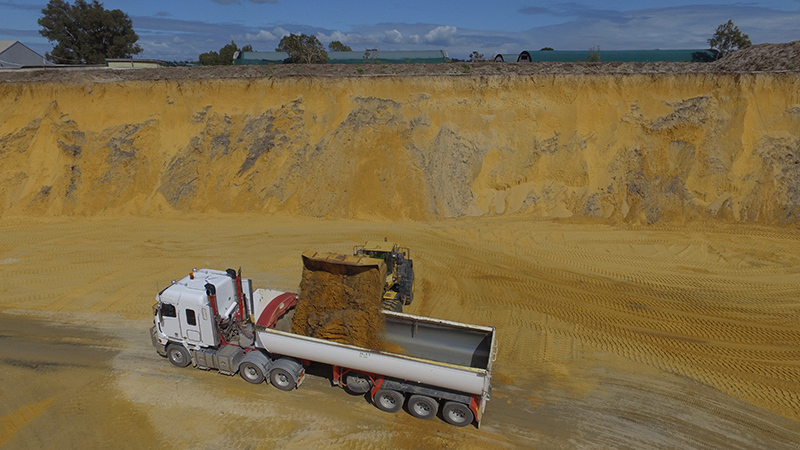 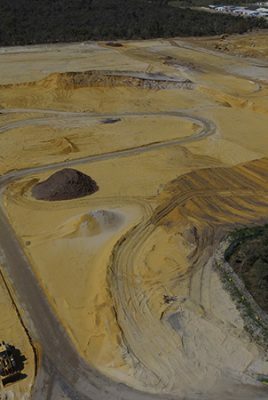 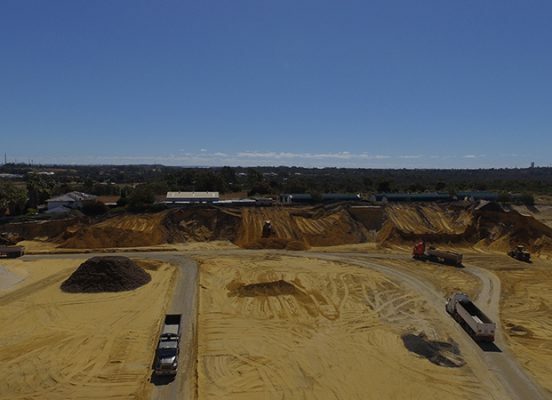 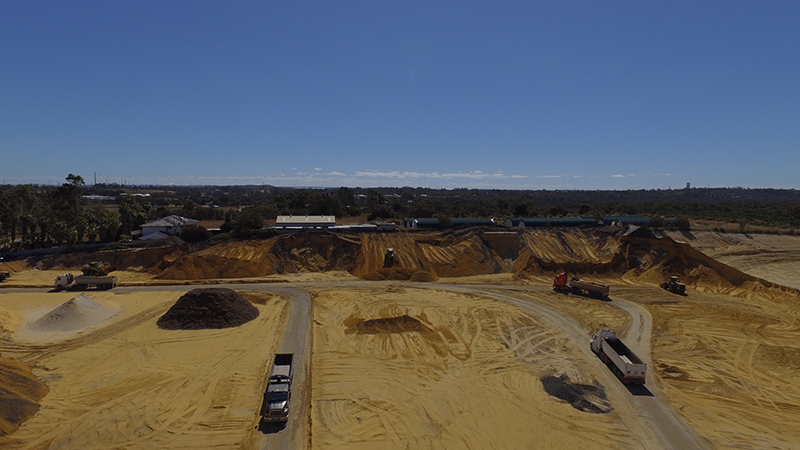 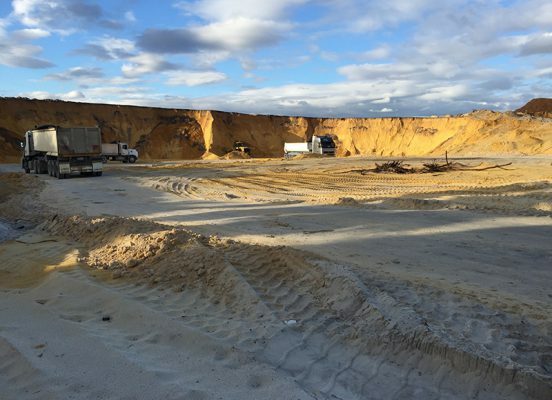 The highlight of the project was the significant bulk earthworks package which include the excavation and removal of ~280,000m3 of fill sand with cuts up to 12 metres.